Make your household feel a lot more complete by introducing this fantastic Fenton 3 Seater Sofa. It is very roomy as well as being extremely comfortable and sturdy. 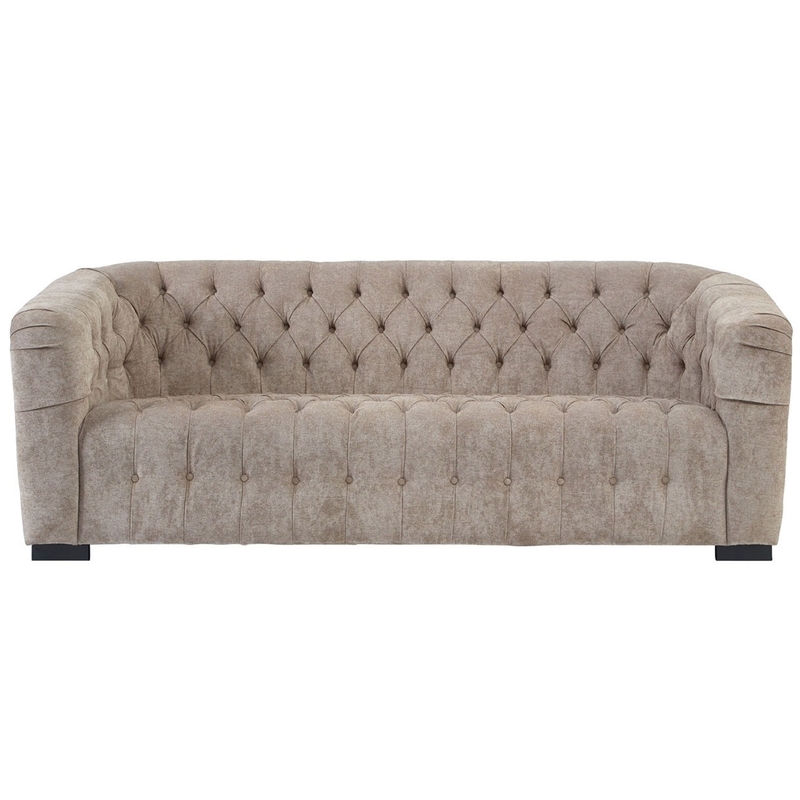 This fenton 3 seater sofa also looks incredible and is sure to create a homely atmosphere in any home.